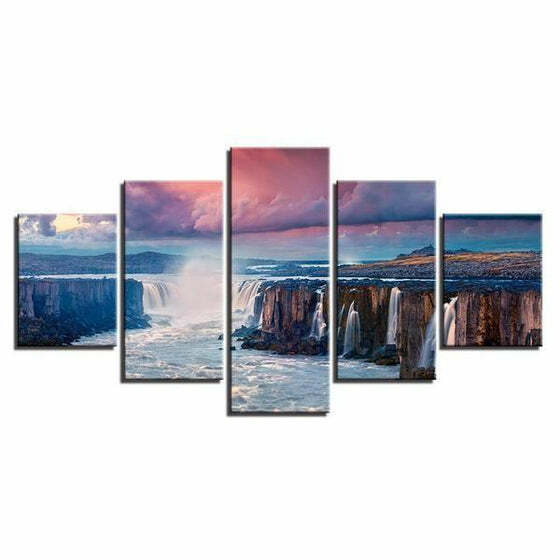 A colorful combination of different hues of the Alluring Waterfalls View Canvas Art can brighten up your home as it adds an elegant feature and style. 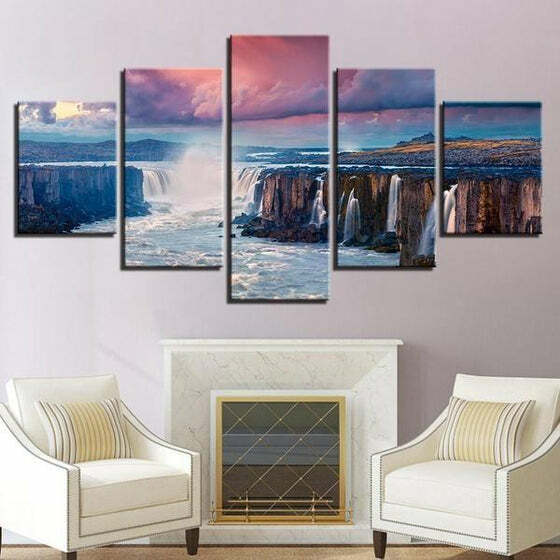 The scenic landscape-themed wall decor that can perfectly change your blank space into a captivating space with an attractive view of nature. 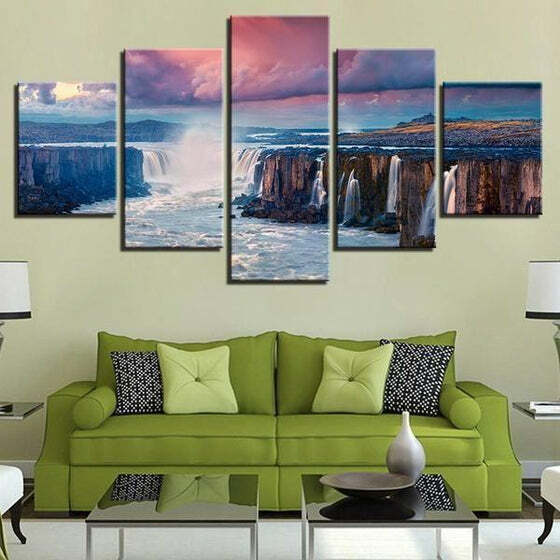 Looks like the real deal, this set of split canvas wall art is very affordable! Experience the best shopping experience with our ongoing SALE! 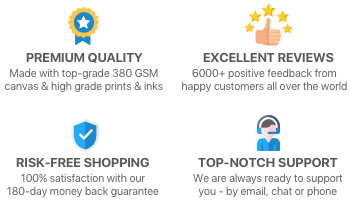 Excellent on time service with precise notification of delivery time. Product is very good just as said on the description. 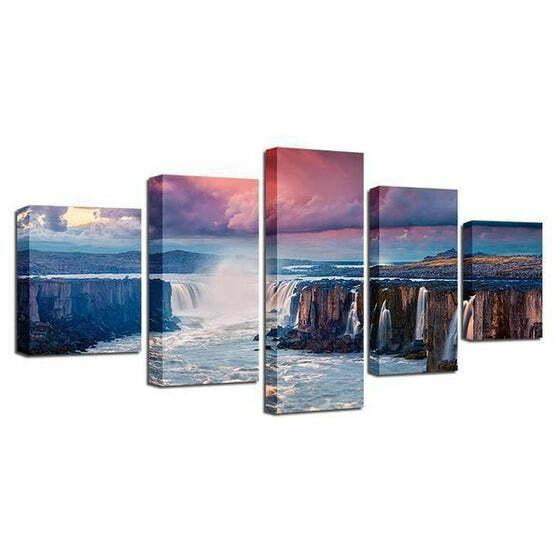 I highly recommend Canvasx! 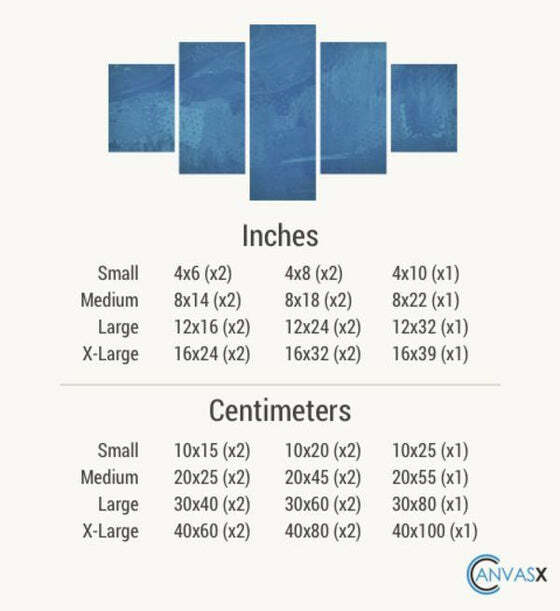 Very easy to order and understand. And it was delivered to me within 4 days. 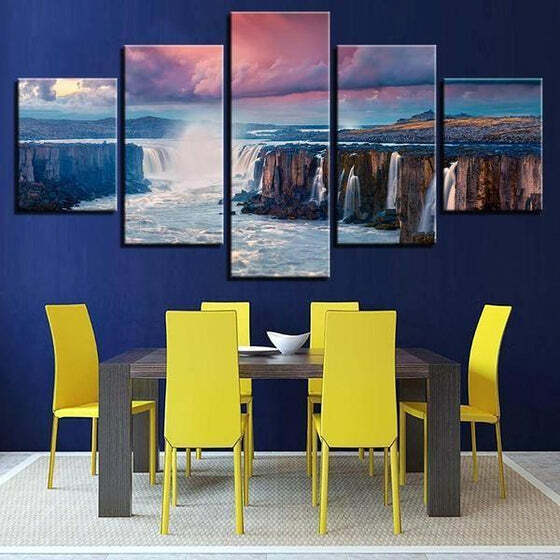 They also give free shipping and big discount. Very happy with my print. Thanks Canvasx.